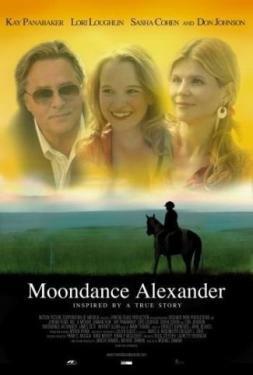 Moondance Alexander is a spirited teen living with her eccentric mother. She is faced with another uneventful summer until she discovers a lost pinto pony named Checkers who has jumped out of his paddock. Although Moondance returns the horse to his rightful owner, Dante Longpre, she is convinced that Checkers is a champion jumper in disguise and is determined to help him realize his full potential. Moondance talks Dante into training her and Checkers for the Bow Valley Classic, landing her in the winner's circle.